Dr. Jevrosima Stevanovic is affiliated to Department of Biology, University of Belgrade, where Dr. Jevrosima Stevanovic is currently working as Associate Professor. 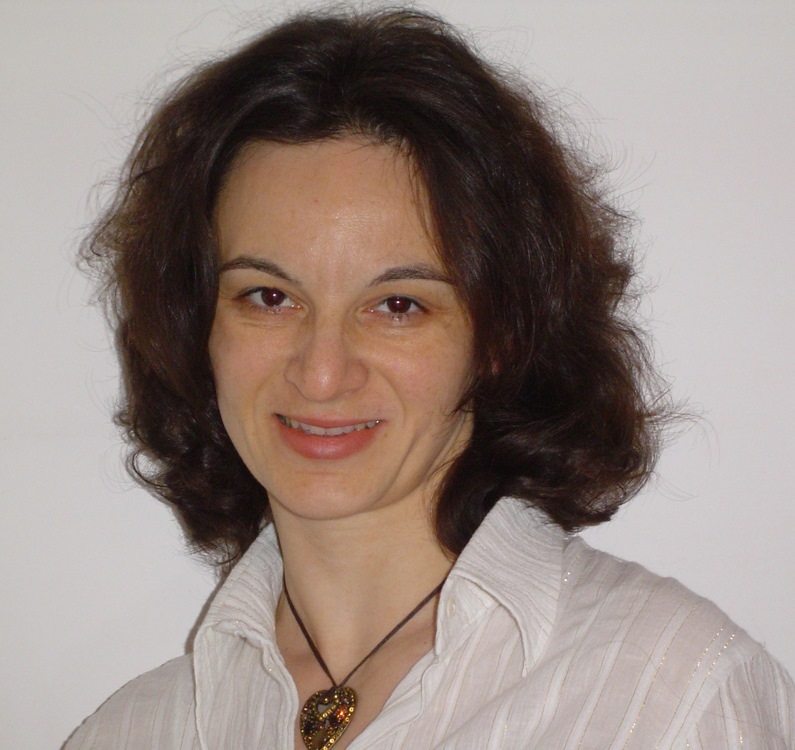 Dr. Jevrosima Stevanovic has authored and co-authored 193 publications, including more than 60 published in international peer-reviewed SCI journals. She also worked as a reviewer for more than 20 reputed professional journals. Dr. Jevrosima Stevanovic major research interest are: honey bee biology and pathology. Dr. Jevrosima Stevanovic's research interest includes: honey bee biology and pathology, animal genetic resources, molecular genetic analyses in veterinary medicine.